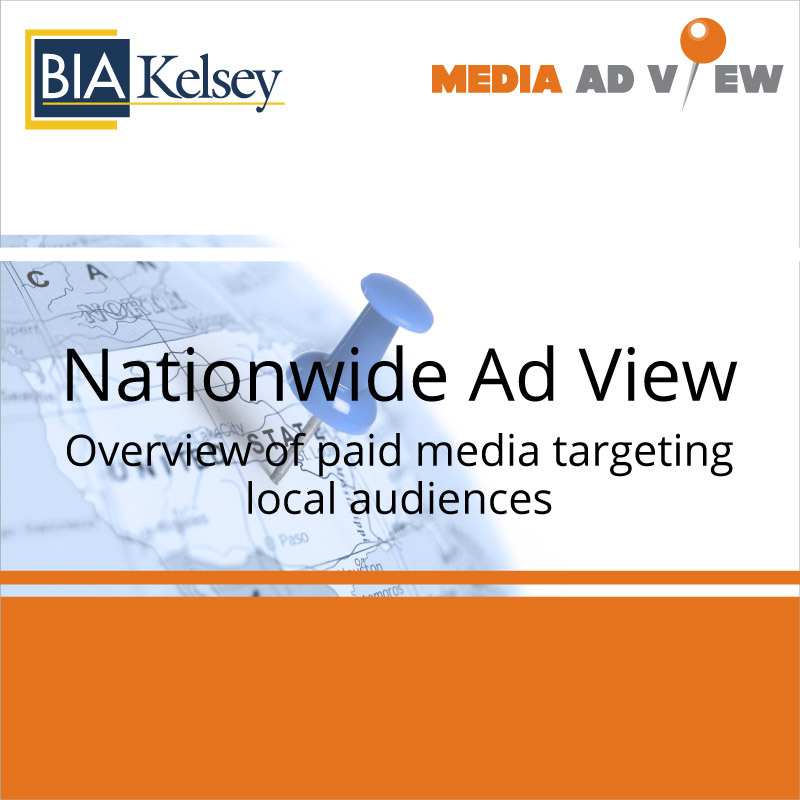 BIA/Kelsey’s Nationwide Ad View report is part of the Media Ad View reporting suite. 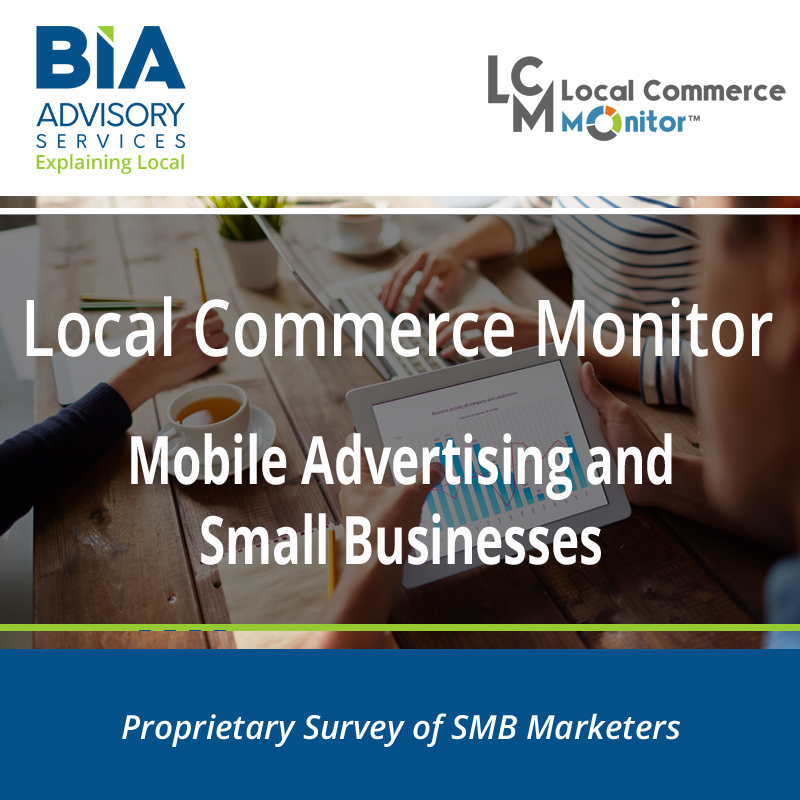 The report offers an aggregated summary of 210 markets, 12 media 12 verticals and 94 vertical subcategories to reveal where local advertising dollars are going nationwide. 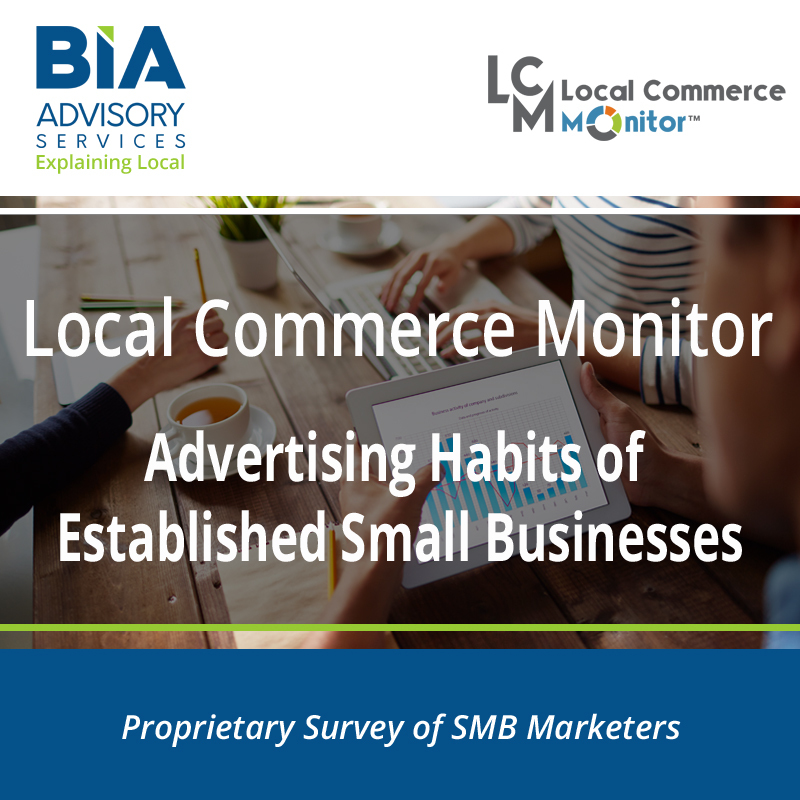 It is the most comprehensive overview of all paid media spending targeting local audiences. 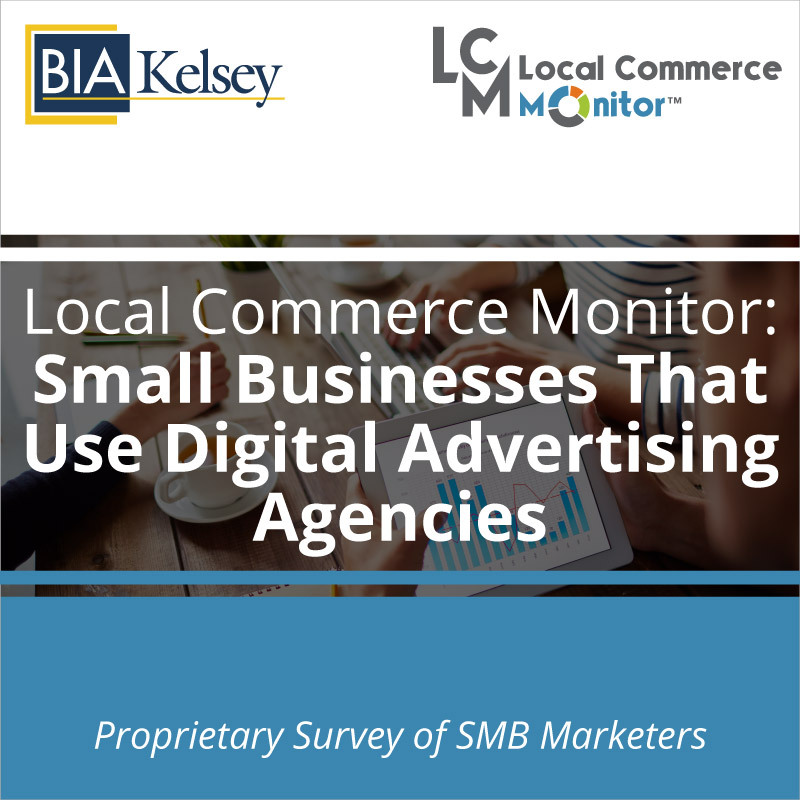 Media companies, ad agencies, investors and others use the report to identify the media where verticals are spending their advertising dollars nationwide. The Nationwide Ad View Report explains nationwide ad spending by the top 12 verticals: Auto, education, financial/insurance, general services, government/political/religion, health care, leisure/recreation, media, real estate, restaurants, retail and technology. The report is delivered in Excel format that is easy to import into a CRM system or other marketing/business tools. Use the Media Ad View Plus data in financial projections, presentations, sales sheets or investment prospectuses. 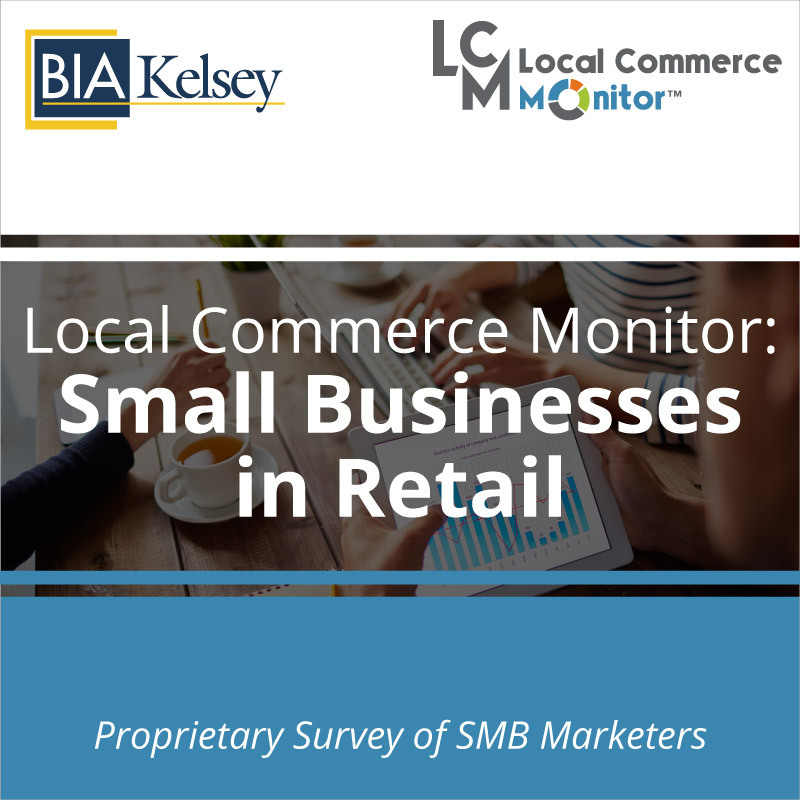 Why purchase a Nationwide Ad View Report?